The adventure is inspired by a short film made by the same company and director, the award winning Robot Will Protect You. ENCODYA has the same main characters and setting. It’s 2062. 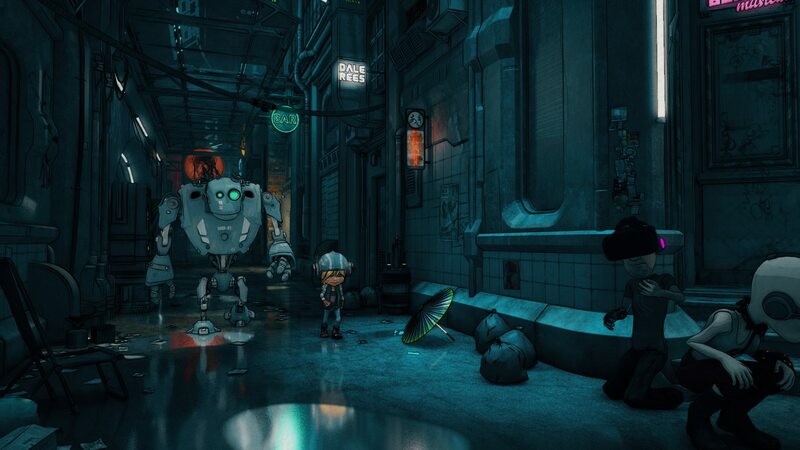 Tina – a 9 years old orphan – lives with SAM-53 – her big clumsy robot guardian – on a rooftop makeshift shelter in Neo-Berlin, a dark megalopolis controlled by corporations. The protagonist is an urban jungle kid, which has learnt to live alone, scavenging dumpsters of the dystopian city, eking out a living of scraps. Her funny robot always with her, programmed to protect the girl no matter what. One day the little girl discovers that her father left her a very important mission: to finish his plan and save the world from its grayness! The two then start an incredible adventure, jumping into different realities, full of bizarre robotic creatures and grotesque human beings. Through lot of puzzles and exciting dialogues, they’ll find out the true meaning of being alive. Stuck in ENCODYA, or looking for the best way to proceed? Click below to view our walkthrough for ENCODYA and wonder no more! 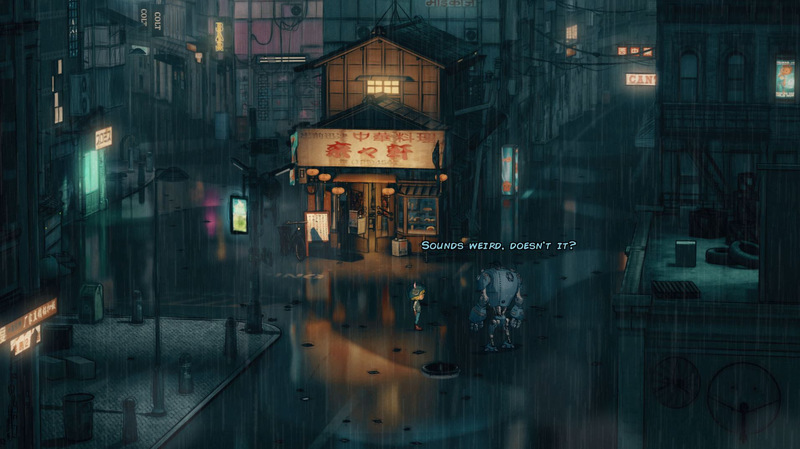 ENCODYA is an adventure game, that will be released in 2020 by Chaosmonger Studio. 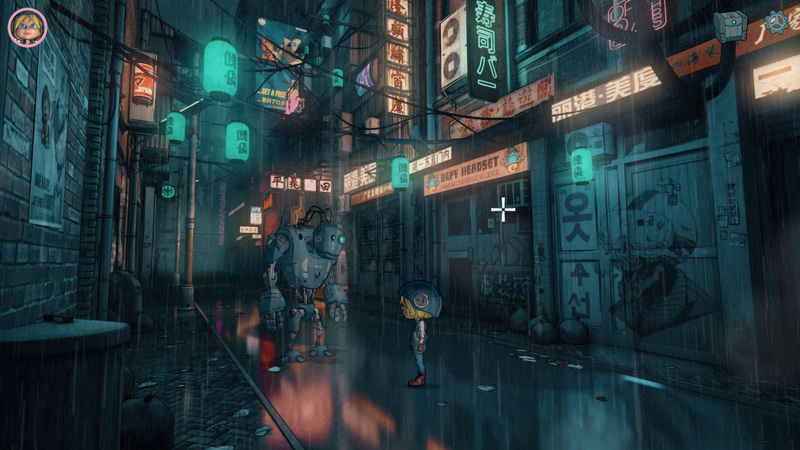 ENCODYA has a Illustrated realism style and uses a Point-and-click control scheme. Adventure Gamers have not yet published a review of ENCODYA, at this time the community has not provided a rating for ENCODYA.